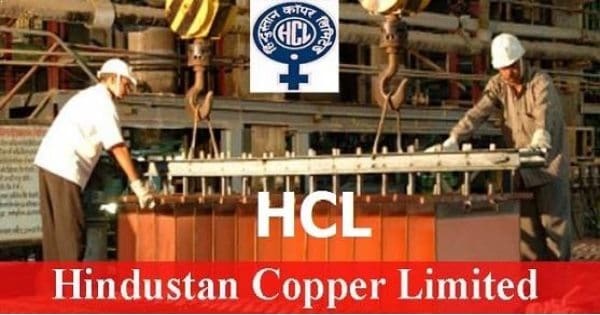 Hindustan Copper Limited has released the job notification entitled as Hindustan Copper Limited Recruitment 2019. As per the notification details, corporation has invited application form from the eligible aspirants for the 112 vacancies for the post of Trade Apprentice. Those who want to get the said job are advised to check complete notification details and fill the application form accordingly. Hardware Repair and Maintenance Mechanic. Step 2: Hit on the appropriate link for the Hindustan Copper Limited vacancy notification. Step 3: Read the notification details, download and take a print out of the application form from the below section of the notification. Step 5: After filling the form attach the photocopy of the required documents. Step 6: Keep the application form in an envelope. To the office of Chief Manager (HR), CHRD, Khetri Copper Complex, Khetri Nagar.